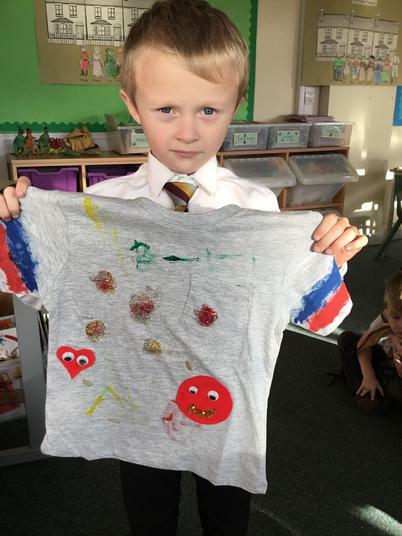 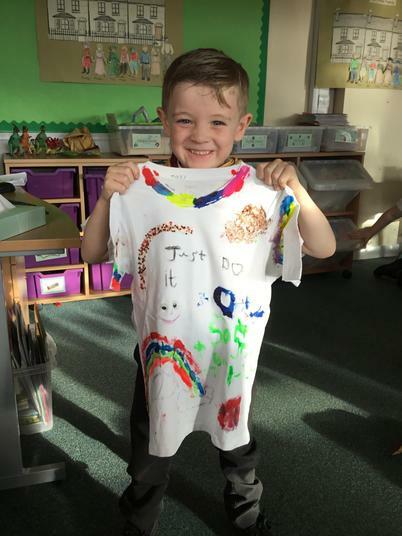 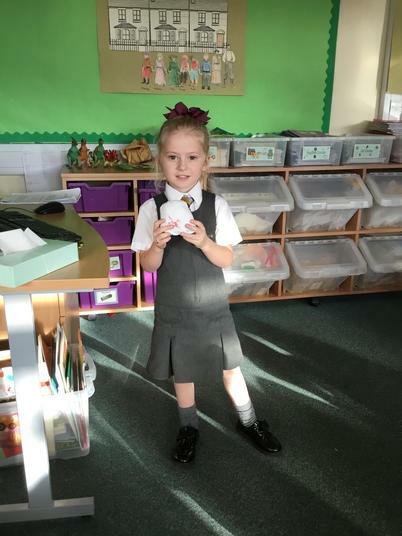 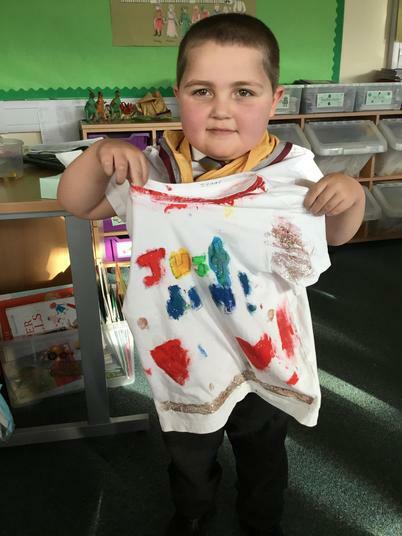 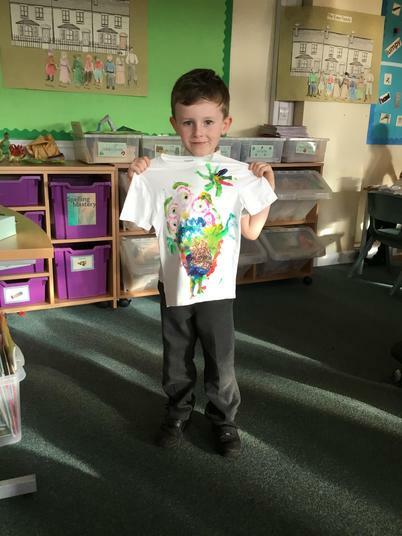 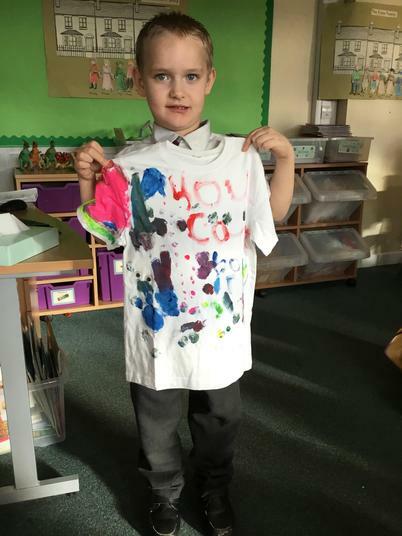 Here you will find lots of photographs showing all of the wonderful things that go on in our class. 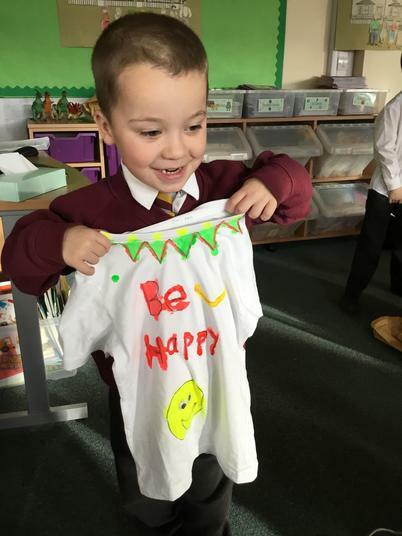 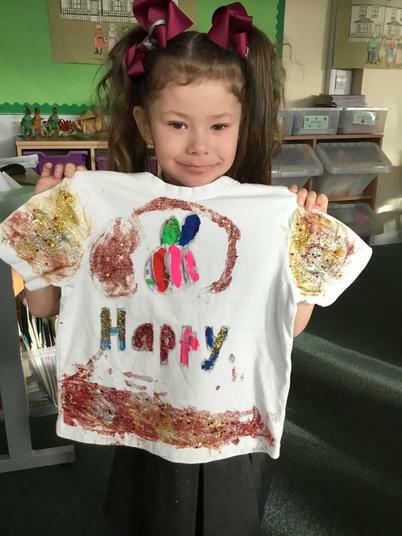 1/2Mc is a happy class full of enthusiastic children and staff. 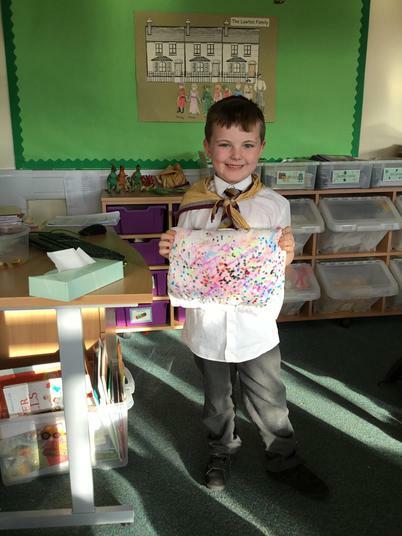 I hope you enjoy looking through the photographs. 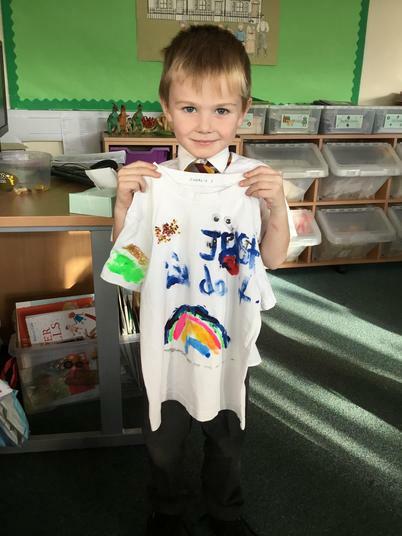 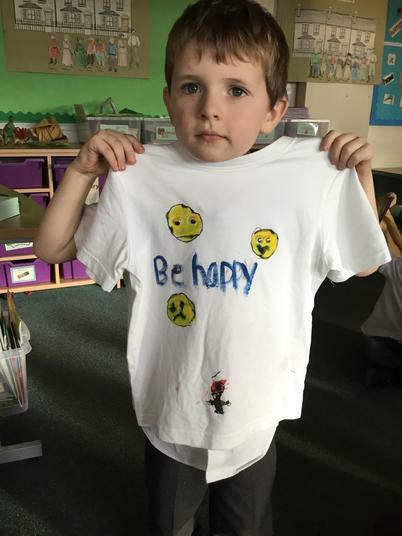 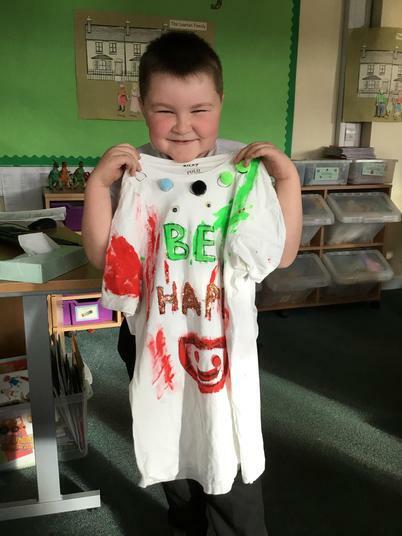 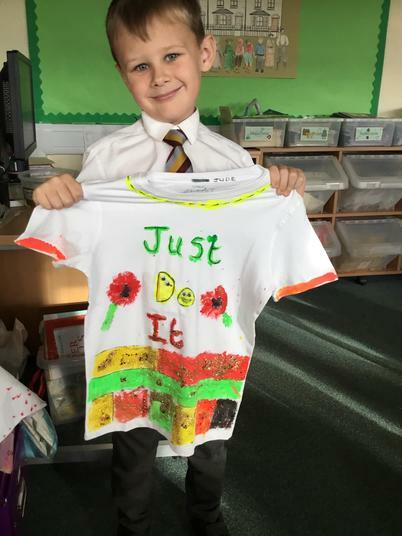 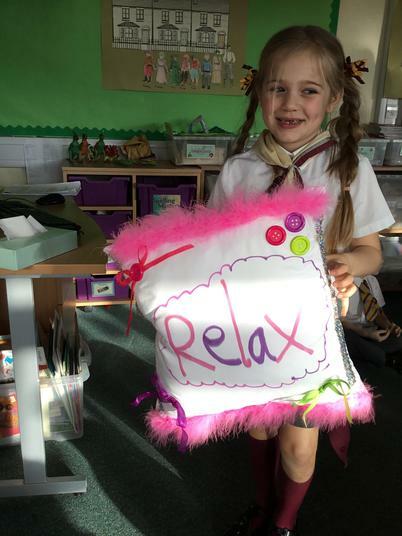 The children have been working really hard at home and in school on out D.T topic 'Make it Mindful'. 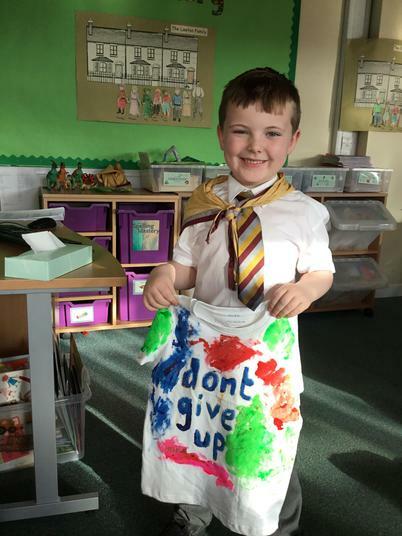 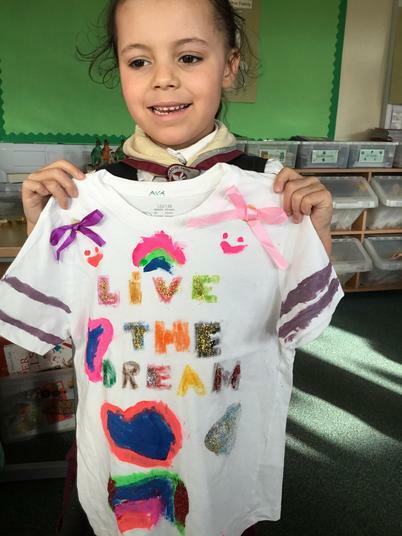 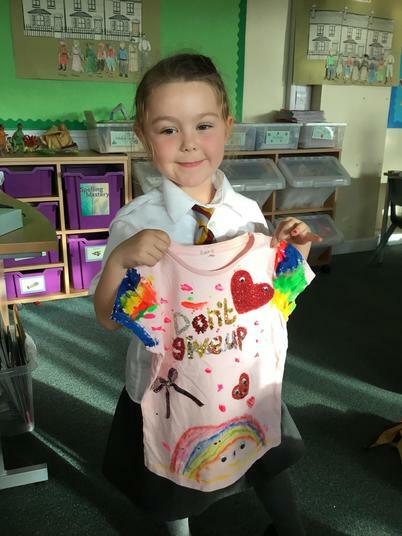 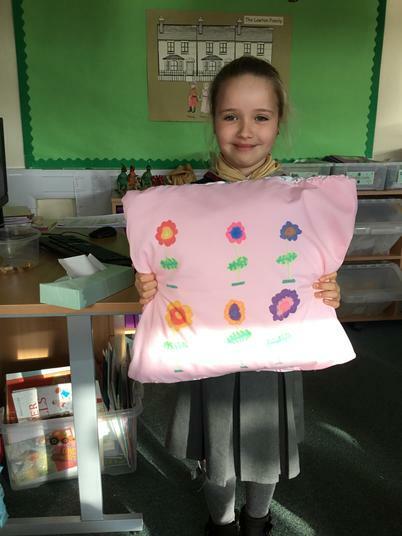 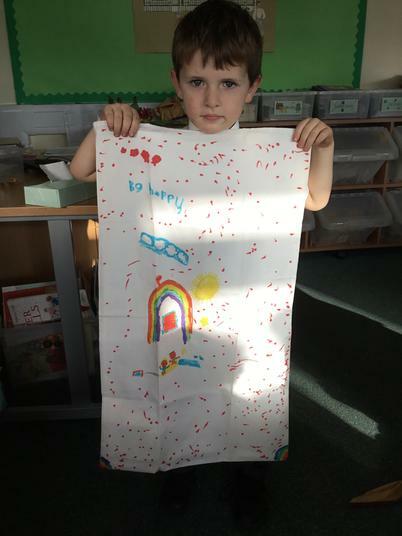 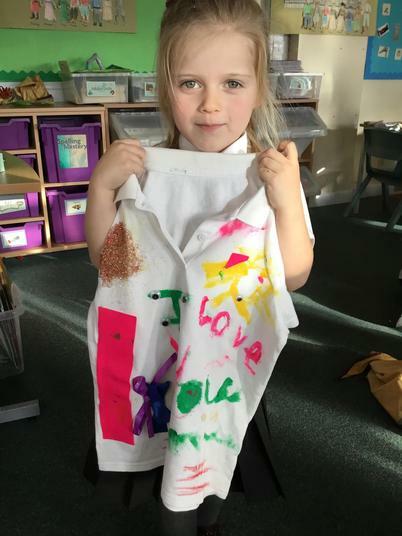 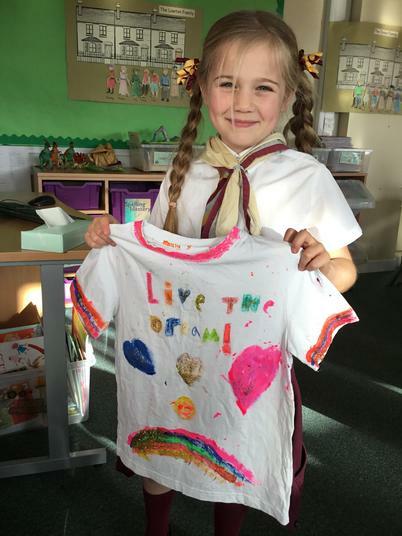 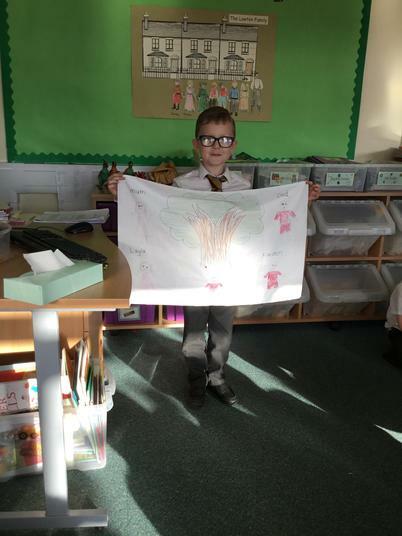 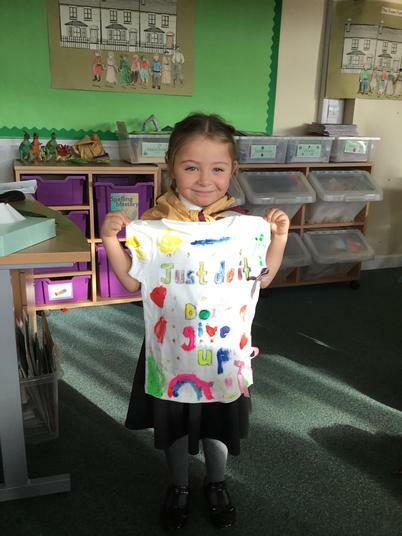 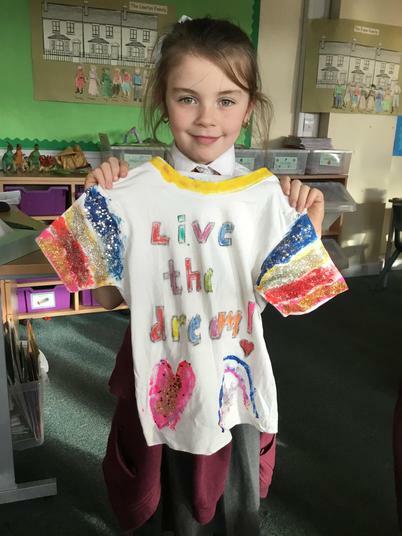 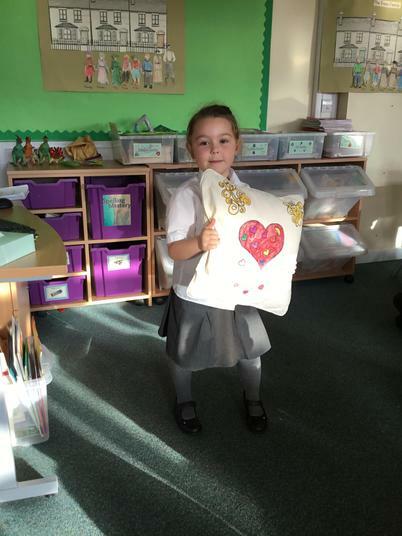 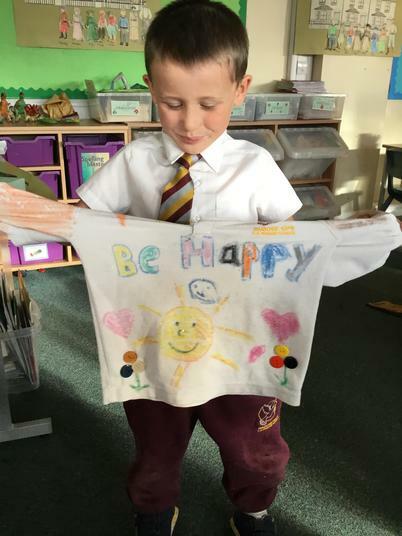 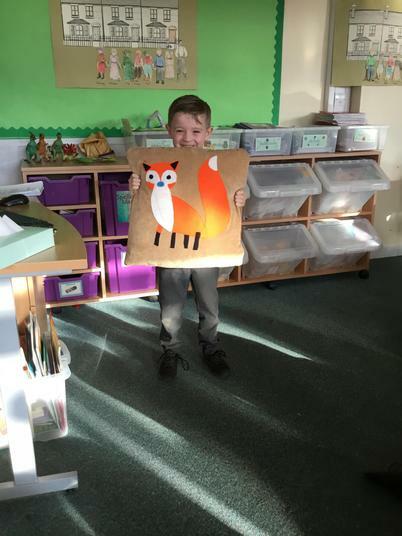 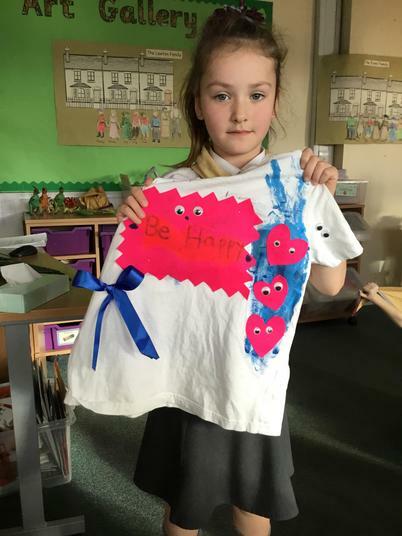 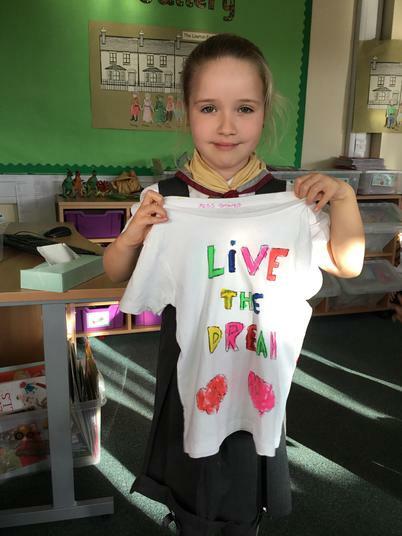 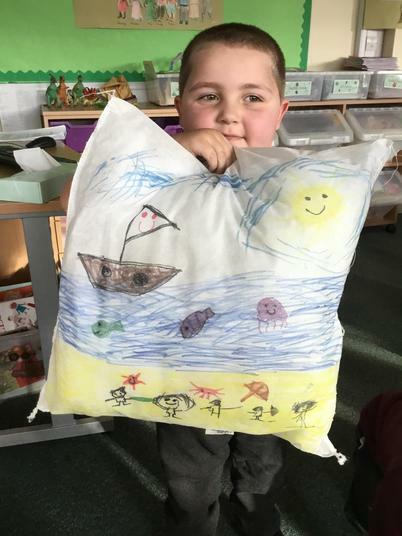 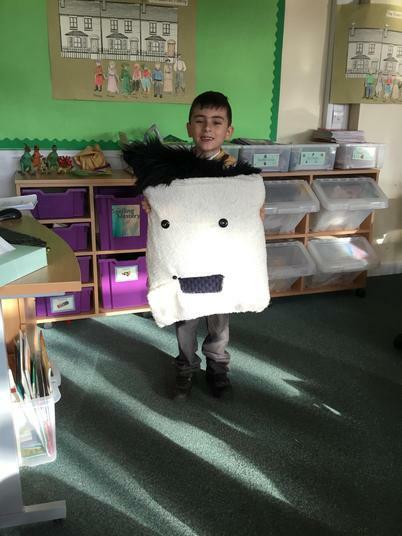 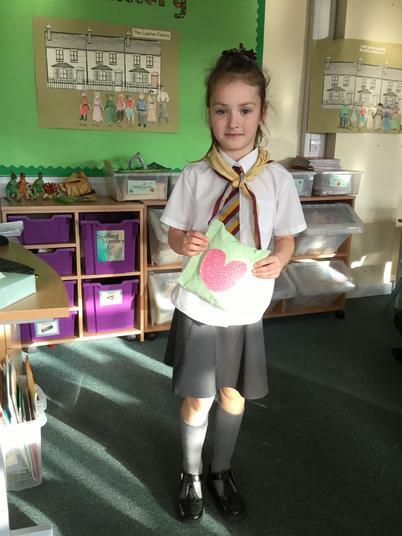 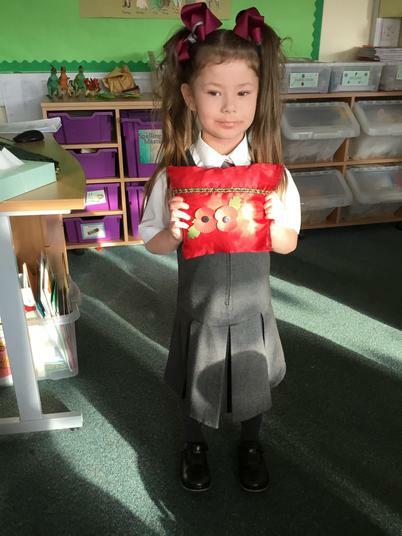 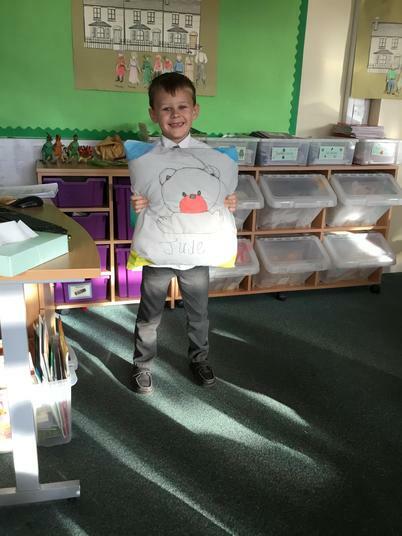 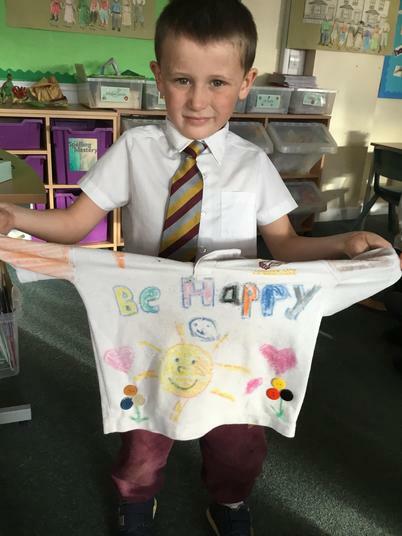 The children were set a home challenge to design and make a cushion with a positive message. 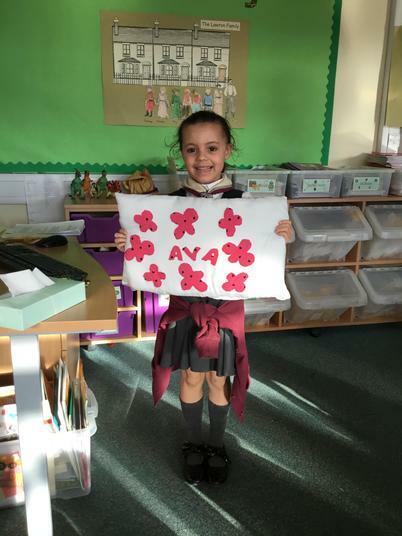 Thank you for all your contributions and efforts. 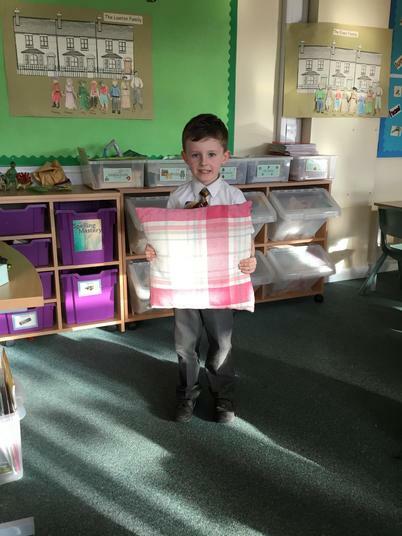 The cushions were amazing! 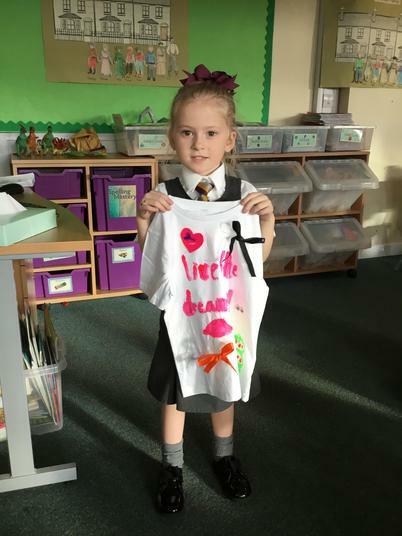 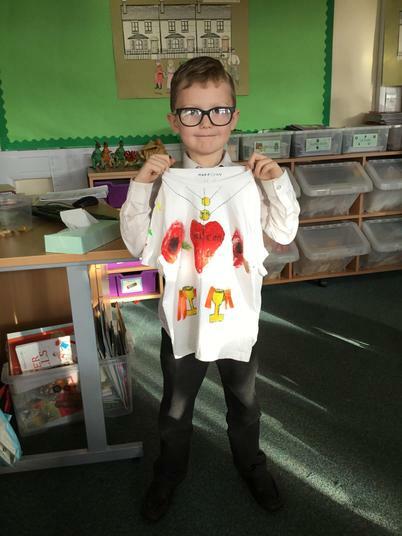 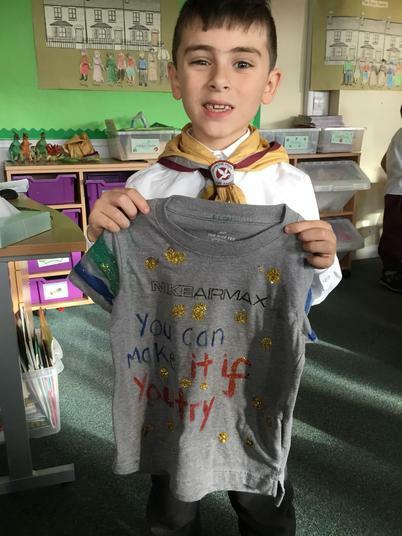 On Wednesday 7th November we celebrated Marie Curie's birthday. 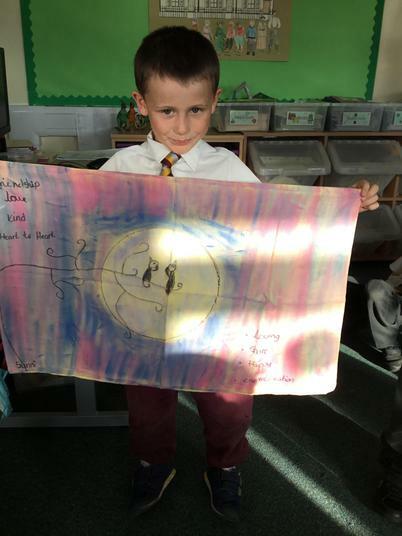 The children worked really hard at home to research Marie Curie and they produced some fantastic posters and information booklets. 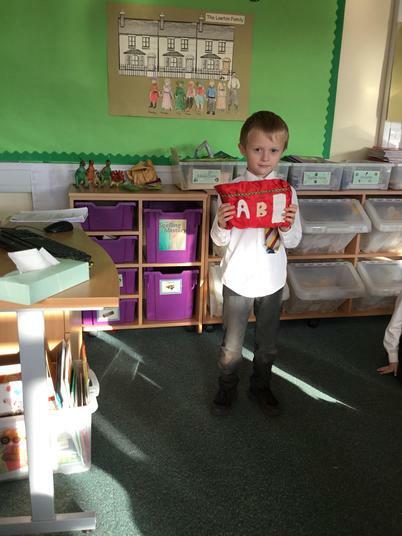 The children have been working hard in mathematics. 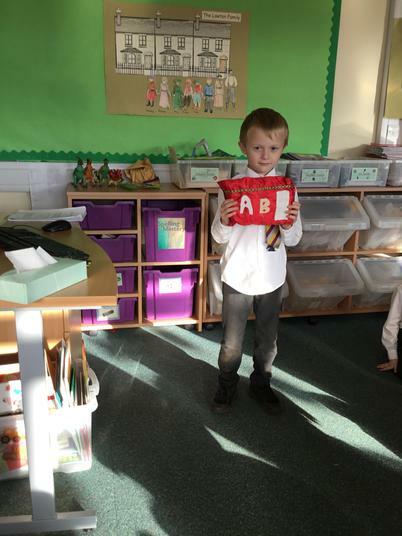 They have been exploring the numbers up to 20 and comparing them using the < and > signs.